A flyer that will educate you on all types of software. Microsoft Office Suite is an application that can be used for many different types of processing. It is used for this particular purpose and the systems software allows the hardware to run this application. 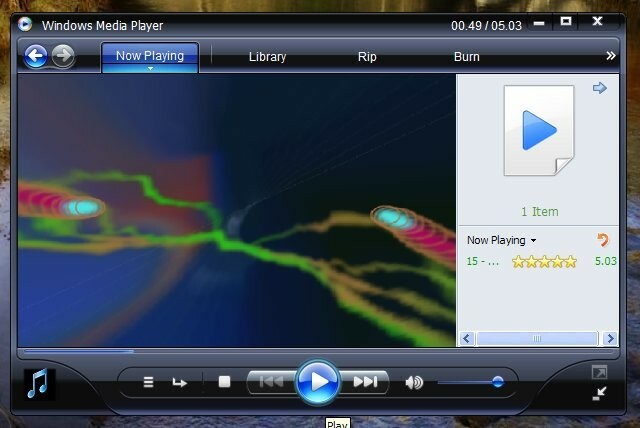 This media player is an applications software that plays music and the hardware allows this to happen by using the correct systems software. 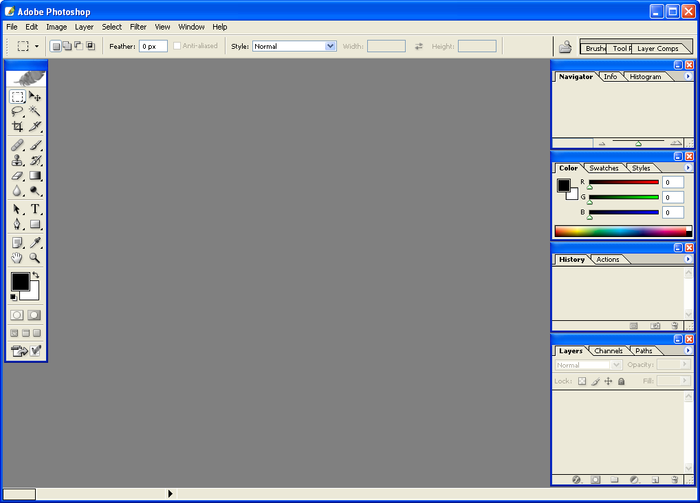 This is an example of a piece of graphics software that is commonly used as an application to edit various pieces of data. It is run as an application for a particular purpose and the systems software allows this to happen. 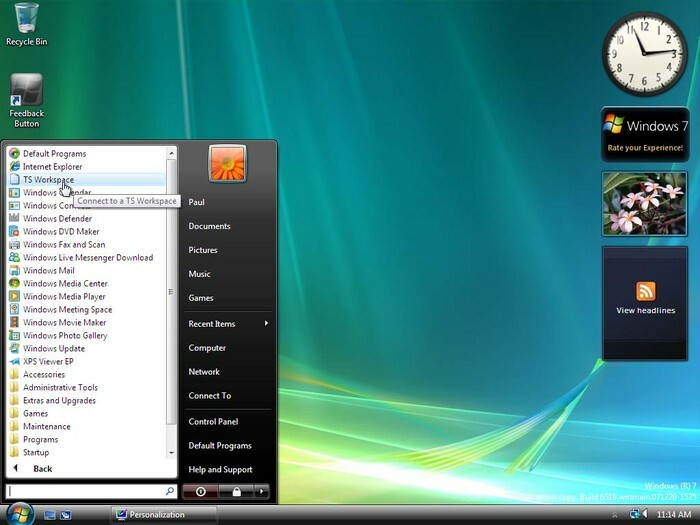 This is an example of a GUI (Graphical User Interface). This is an interface that the user can see and from here, various places can be navigated and accessed. 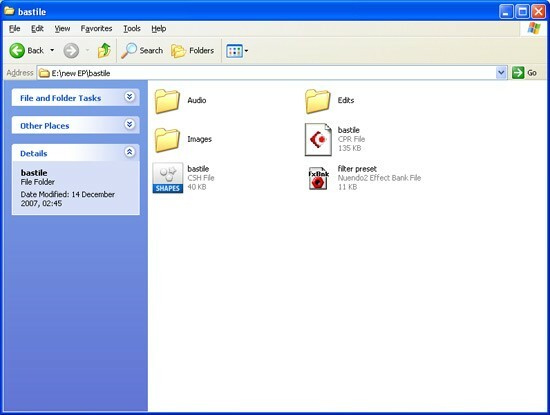 This is an example of how systems software can manage files on the computer. All of the files on the computer are stored in some type of folder of location. 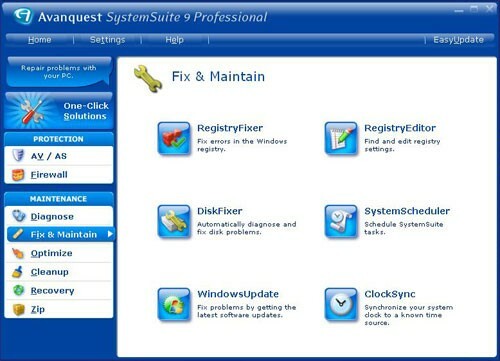 This is an example of a utility tool that is used on software systems. This tool can be used to help out the systems software and optimise it for peak performance. Please click the link below to view my PowerPoint on Operating Systems. Please click the link below to see my Popplet on Interfaces. Word-processing, spreadsheets, database and presentation software. Please click the link below to see my PowerPoint presentation. This is useful because it allows the user to store any web addresses in order for quick access and so that it remembers the specific page. This can be particularly useful is large amounts of websites are visited each day. Web browsers can also be used for searching for information with the most popular search engine being Google. It quickly searches for information and lists all web pages in order of relevance. This is the most common purpose for web browsers and the homepage is usually a search engine. Web browsers can commonly be used to communicate with other people via various pieces of software that can be downloaded through the web browser. It provides itself as a host for the user to visit web pages and download software that can then be used to communicate with others.